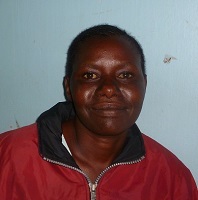 At the age of 20, Hellen became pregnant with her third child. She enjoyed a normal life in her village of Kaptumo. She had two healthy children and a happy marriage with her husband. When she went in to labor with her third child, her husband tried to convince her to reconsider her decision not to deliver in a health facility, but, as she put it: “nobody and nothing” would change her decision to deliver at home. “I went in to labor, but as days went by, I got scared. After three days of struggling to deliver my baby, it was evident I needed professional help. I finally delivered through Cesarean section to a stillborn child,” she said. She regretted making what she called such a “selfish” decision that ended up costing the life of her baby, and nearly her own. She is grateful that her husband intervened. 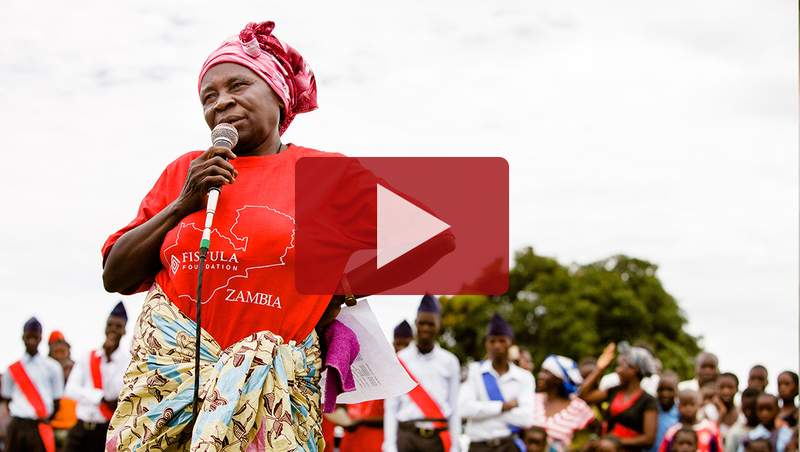 Not long after her C-section, Hellen realized that she could no longer control her urine. 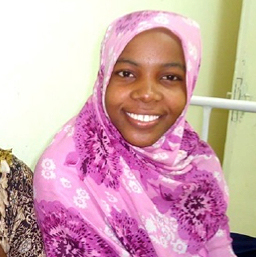 She had developed an obstetric fistula as a result of her prolonged unrelieved obstructed labor. Today, she is 48; for the last 28 years, she has lived with this condition. “It’s been difficult, painful and even hard to keep my job with my condition of leaking urine. On several occasions, I have been embarrassed before my colleagues. Every day, for 28 years of leaking urine, it has been like a punishment to be alive. I have suffered, but in silence. Only my husband knows that sometimes I would break down and shed tears like a baby,” Hellen shared. “It had been a while since I went to church, but one particular Sunday morning in July, I woke up with the deep desire to seek spiritual nourishment. Little did I know that it was the beginning of my journey to recovery! I prepared and left for church, and as the service was just about to end, there stood a girl in the front of the church courageously sharing how she lived with fistula for three years. That’s when it dawned to me that my condition was treatable! 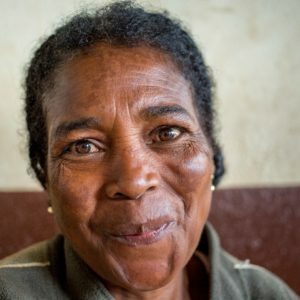 On this day, after 28 years of suffering in silence, Hellen shared with our team that she would finally receive the surgery that could change her life forever. 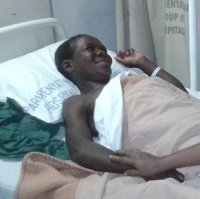 Her surgery would be provided for free, through Fistula Foundation’s Action on Fistula program. Christine loved her husband and bore him six children. But after he died, Christine's life changed when she was forced to marry her eldest brother-in-law, who cared very little for her or her children. 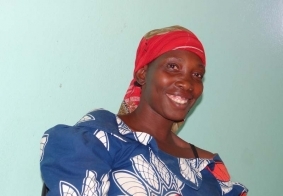 She became pregnant with her seventh child, enduring a prolonged labor that left her with obstetric fistula. Her new husband shunned her and kicked her out of her home. But then she found hope. After suffering five miscarriages, Jane prepared to deliver her first child. 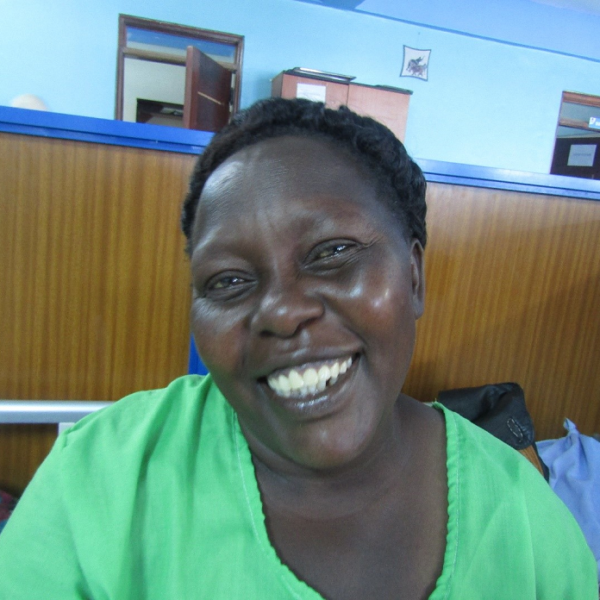 But two days of difficult labor left Jane with an obstetric fistula. At home, she became traumatized by isolation and mistreatment from her husband, who had taken another wife. Her sister, Elizabeth, stepped in. 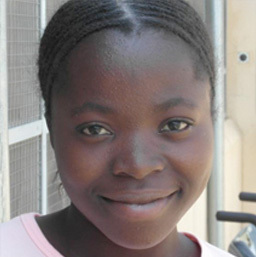 Josephine is from the northwestern corner of the Democratic Republic of Congo. 34 years old, she is the mother of two healthy boys, ages 11 and 9, the only surviving children from her four pregnancies. Helen went into labor with her second child about four years ago. She gave birth in her home, where she labored for many hours, completely alone without anyone present to assist her. Her baby was stillborn and she began leaking urine immediately. 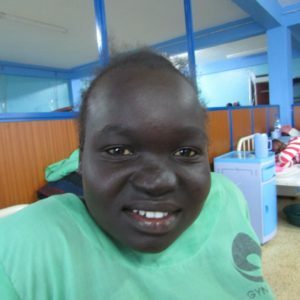 Nathi* lives in Uganda. She was married at the age of 13 and two years later was pregnant with her first child. 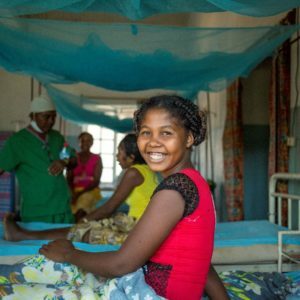 After enduring a difficult labor, Nathi lost her baby and was left with obstetric fistula, incontinent and leaking wastes. Her husband abandoned her and soon after, her family did, too. At 15, she was alone and scared. 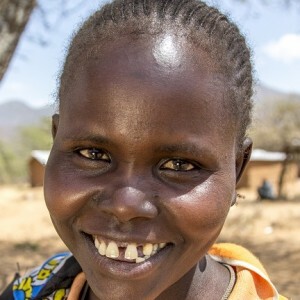 Chepotyeltyel is a Pokot woman from a remote, rural area in northwestern Kenya. 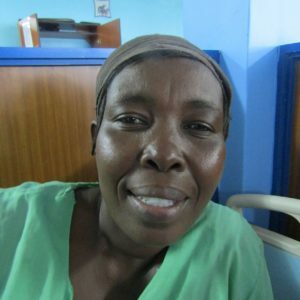 After suffering with fistula for nearly 50 years, she was finally able to receive free fistula treatment in July 2016. At the age of 18, Marizany and her husband looked forward to the arrival of their first child. 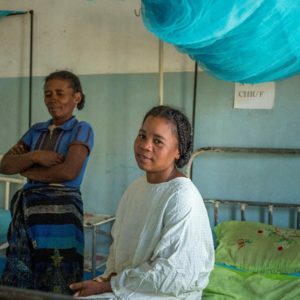 But labor did not go as planned, and Marizany was left with an obstetric fistula, leaking urine uncontrollably. 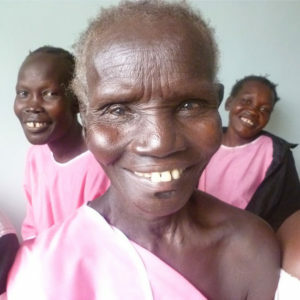 She suffered from fistula for 28 years. 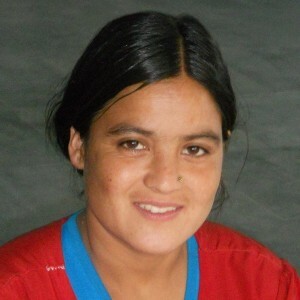 Sujata lives in Bajura, a very poor and remote mountain district in western Nepal. She lives with her husband, whom she married when she was 16 years old, and his family in a small house shared by 12 people. One year after their wedding, Sujata was looking forward to the birth of her first child. There was no health facility nearby, so when Sujata’s labor entered its eighth day, the family called on the local birth attendant. 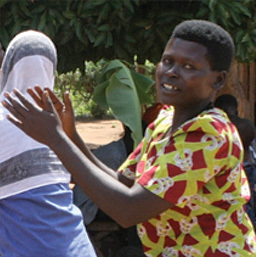 Grace got married in 1994, and explained that she immediately felt a burden upon herself to give birth to as many children as possible as quickly as possible in order to earn respect and stability in her marriage. This, she said, is the status quo in the rural African context. 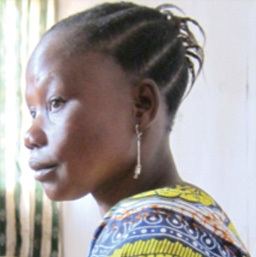 As is the norm in Chad, Odeline was married at the age of 23 and soon became pregnant. The pregnancy went well and she delivered a healthy baby boy. Three years later she also delivered her second baby girl without problems. In 2006, she became pregnant with her third child. She carried the baby for nine months and expected the labor to be normal as in her first two deliveries, but after having been in labor for more than two days it was obvious something was seriously wrong. Extremely shy, and embarrassed by her condition, Rasoanirina stopped going to school. 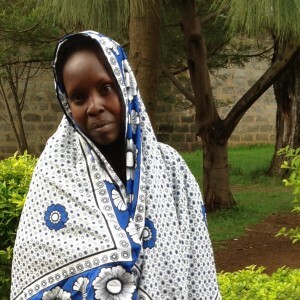 Soazara's husband abandoned her, because he could not stand her smell. Life became almost unbearable for her. Maria is 42 years old. She is HIV-positive and currently on antiretroviral therapy. Maria doesn’t have a permanent place to live – she cannot work because of her incontinence, and has no real income to live on. 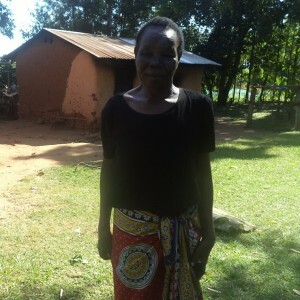 She survives through the ongoing support of her relatives and friends. In her 23 years, Abiar has seen and experienced more sadness than most do in a lifetime. Losing her entire family to civil war in South Sudan in 2011, she married as a way to protect her own life. But soon the worst happened: with no access to health care, food or shelter, she became pregnant.